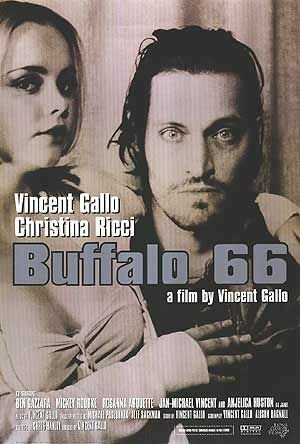 Buffalo '66 is Vincent Gallo's Directorial Debut and its a Hidden Gem I'm so happy I managed to stumble into. The visuals, simplicity and music are all stand out along with Gallo's performance. 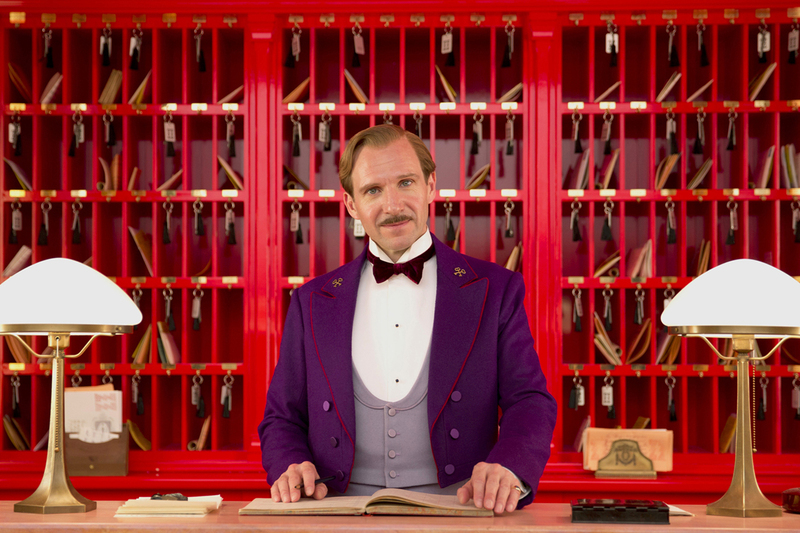 Wes Anderson returns with a hugely entertaining and colourful masterpeice. In this episode I talk recent film news and abou the arrival of Wes Anderson new film! 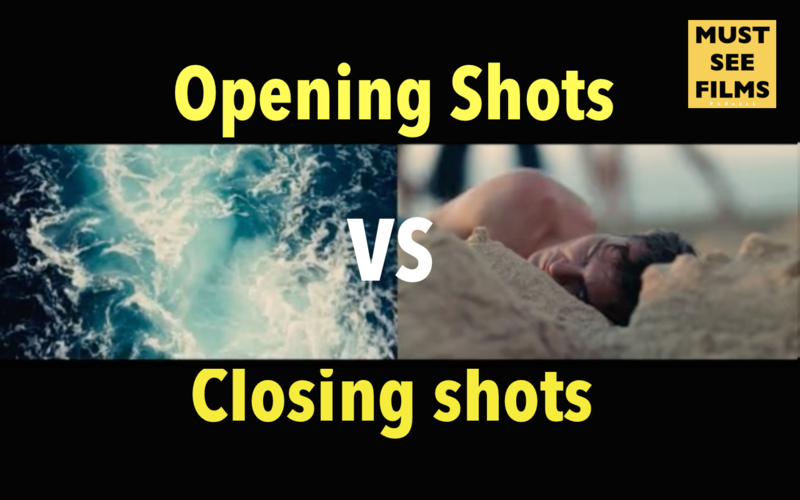 I recently watched a great video that showcased the opening and closing shots of films side by side and thought it added so much meaning to the different films, so this episode is a short commentary on different films and how it adds more meaningful form and juxtaposition to these already great films! 1950 Master class film, Akira Kurosawa's 'Rashomon' is complex, emotional and gorgeous. In this podcast I dig into what this film is about at its heart, Arkia's infleunce as a director and the note worthly lessons from this film as a student of cinema. Under the skin was mind blowing film, it left me confused and full of questions but what didnt leave me was the haunting music and visuals that raced around my mind the next few days, this podcast and the comments that go along with it on youtube are a great place to find ideas around the film.